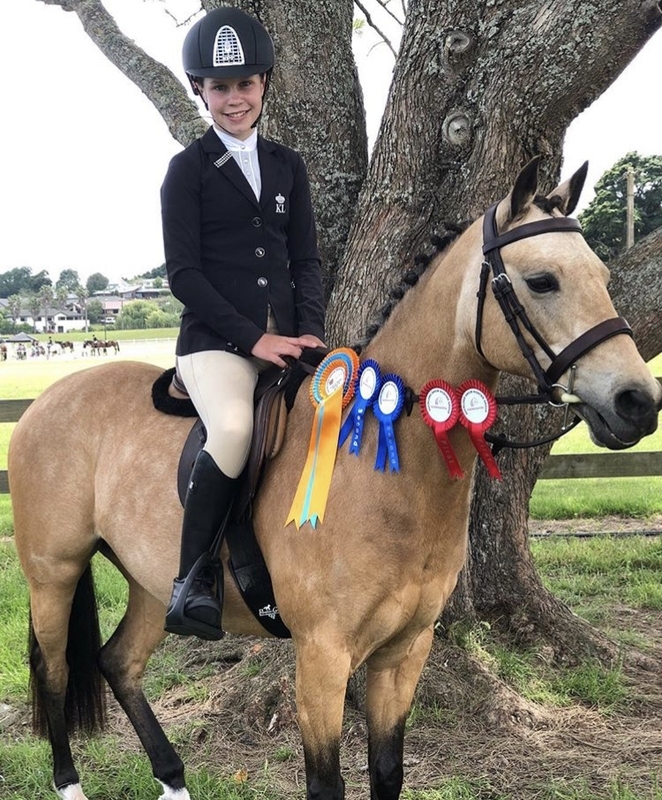 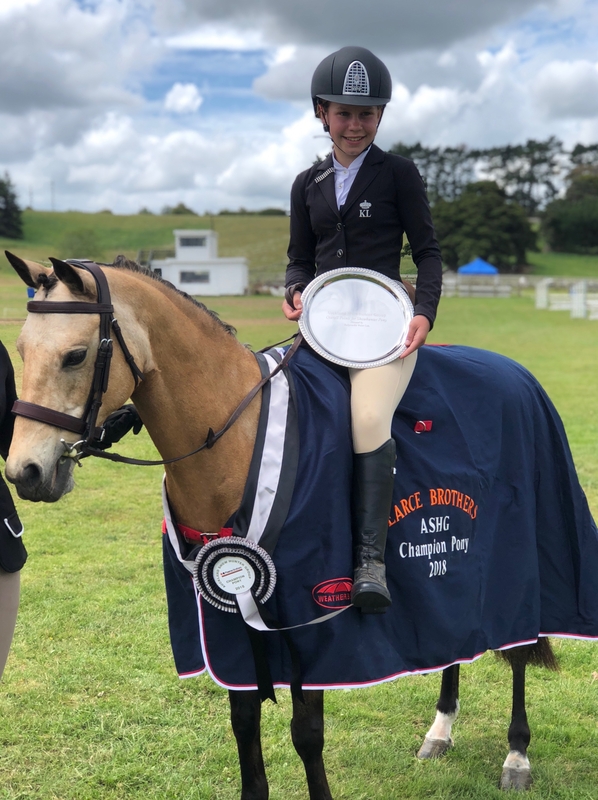 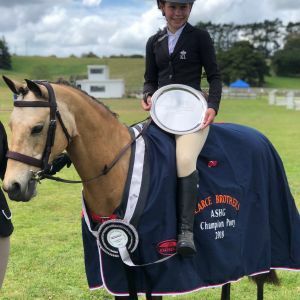 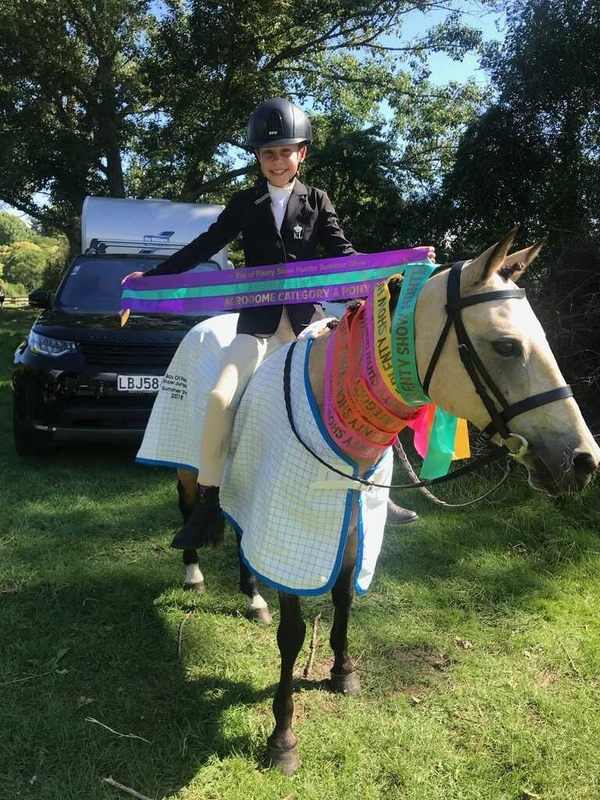 We have had the privilege of owning our special pony Bess for the past 2 years and she has taken my daughter from being nervous jumping 60 cm to winning rounds of Show Hunter at Horse of the year . 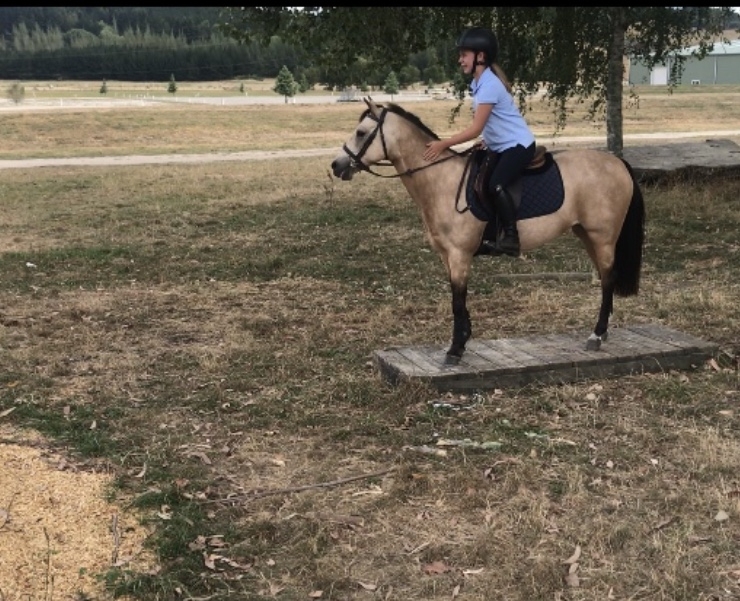 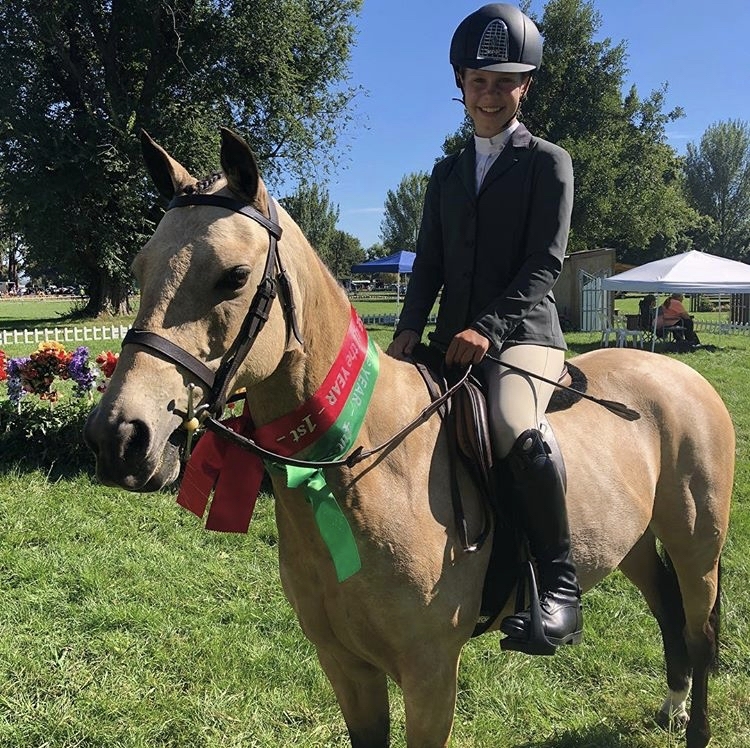 In the time that we have owned her she has become a big part in our family, but unfortunately my daughter has grown to big for Bess, so it is time for her to teach another small rider the ropes of Show Hunter. 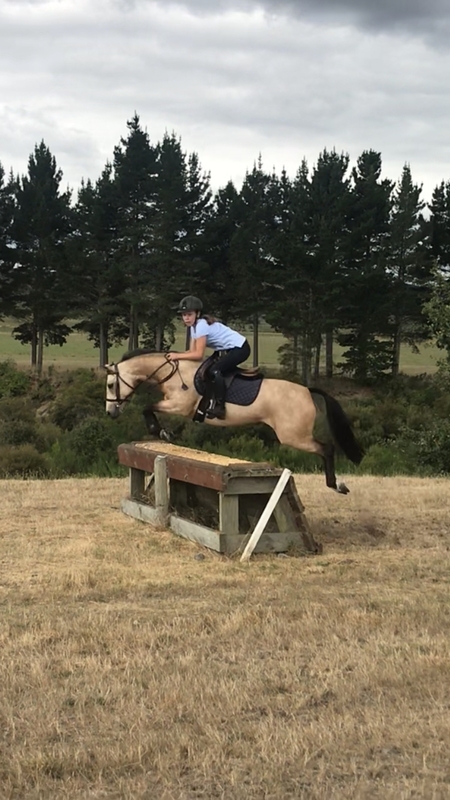 She has a superb jumping technique, fully established flying chatnges , and 3 smooth paces . 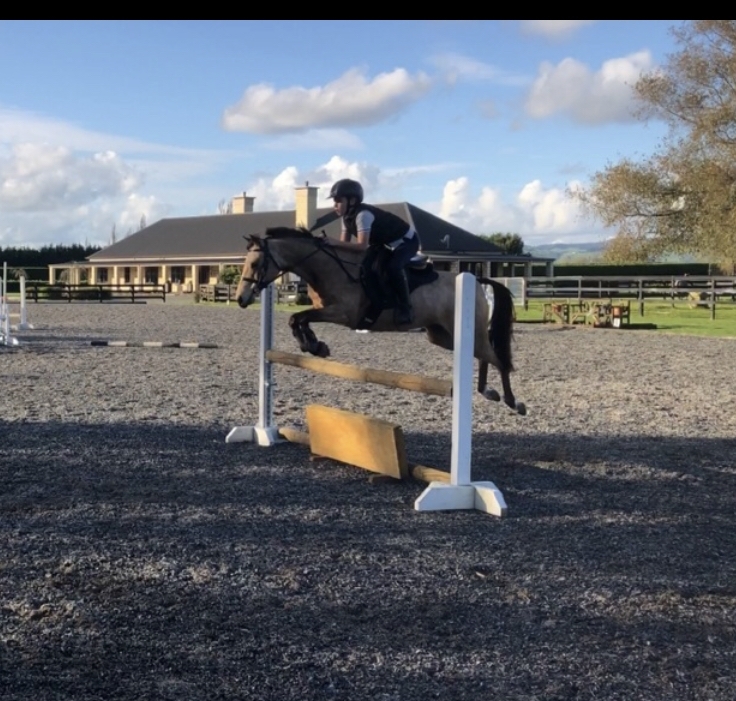 She has regular lessons with top jumping coaches and doesn’t have any dirt or vices whatsoever . 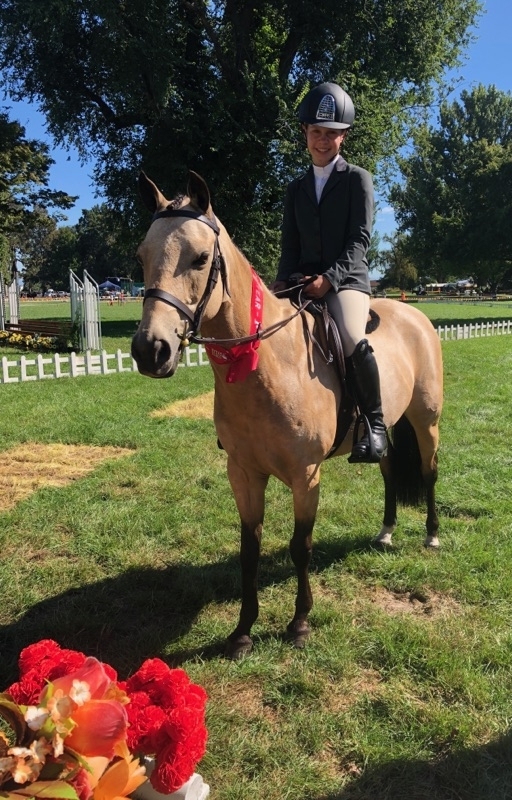 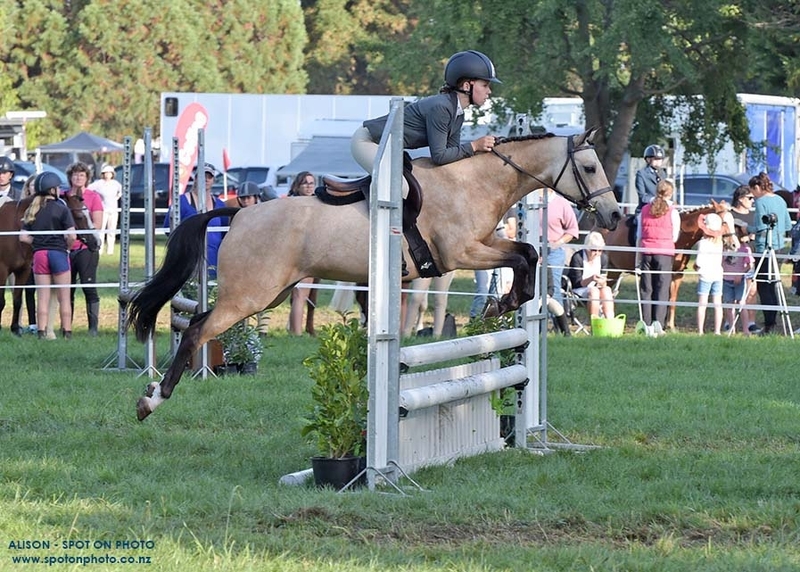 She has done everything including show jumping, eventing , dressage , and pony club, however Show Hunter has always been her main focus. 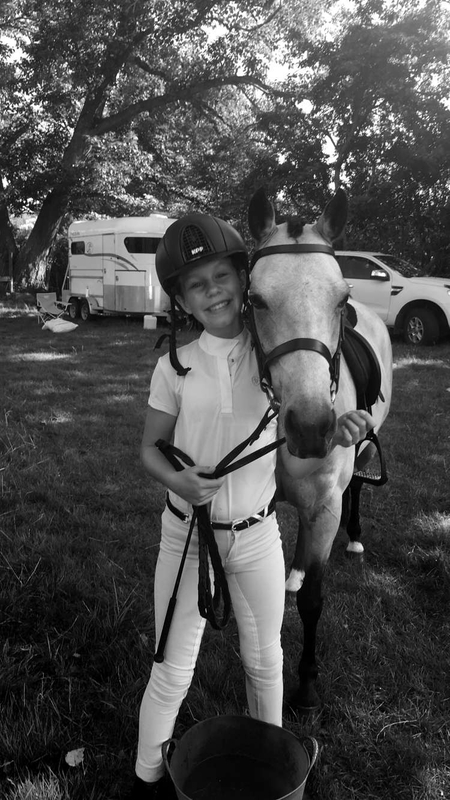 She is a absolutely dream to have around in every way and is truely a mothers dream pony . 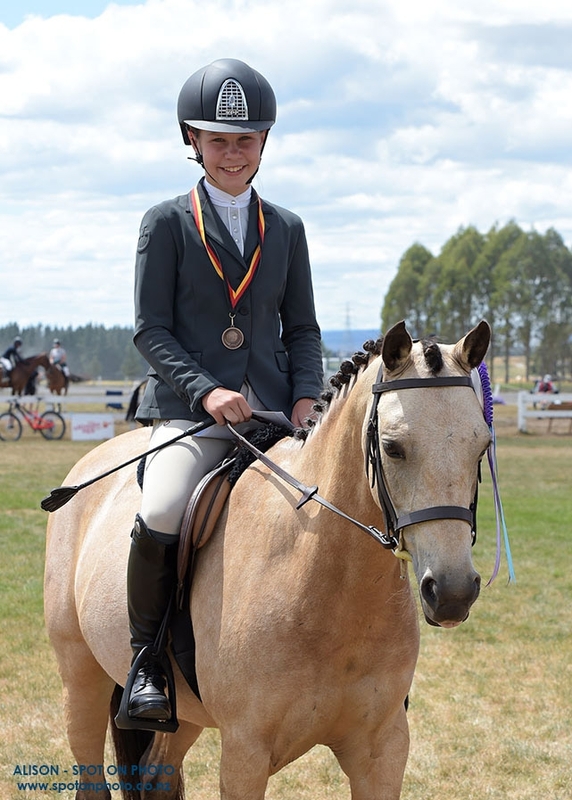 Bess is very special pony to our family , and will only be sold to a 5 star knowledgeable home . 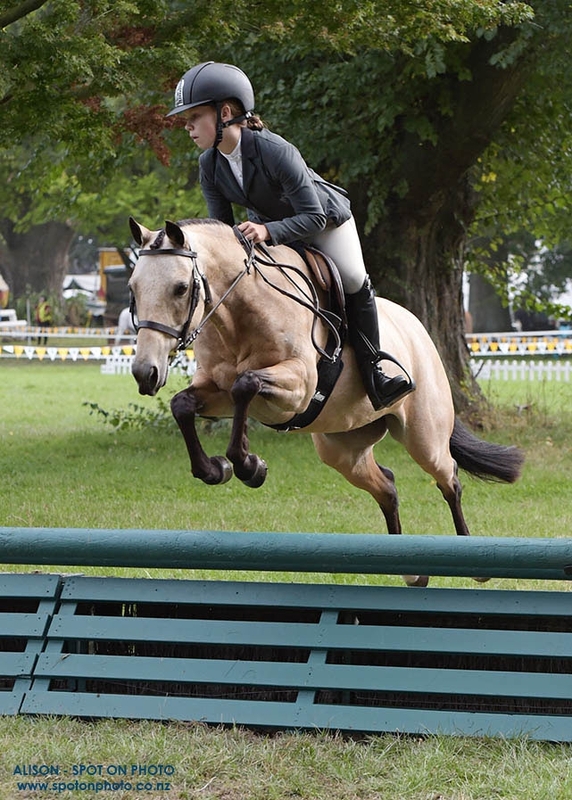 She would ideally be suited to a smaller rider wanting to start getting super competitive on the Show Hunter circuit. 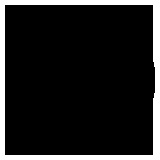 Please genuine enquires only as this is a very hard sale for us . 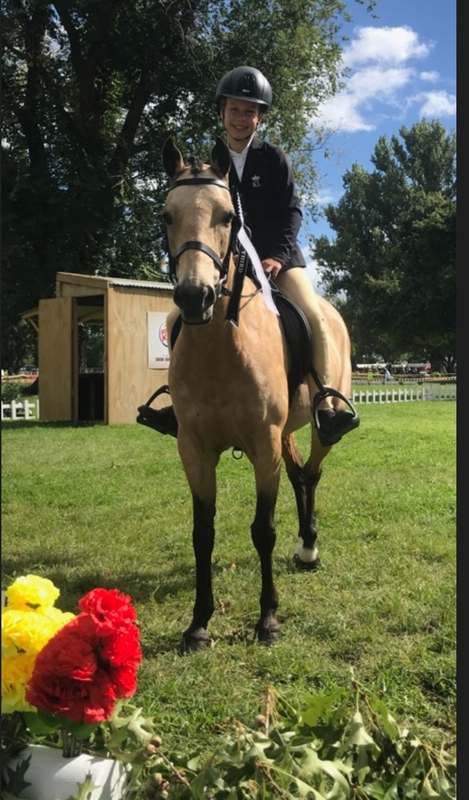 Message for more photos, videos or info regarding this wonderful pony.